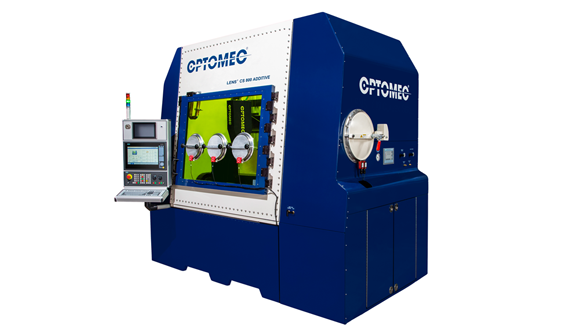 Optomec Inc. signed a partnership agreement with Phillips Federal for Phillips Federal to resell the Optomec Laser Engineered Net Shaping (LENS) systems to U.S. government facilities. The LENS family offers additive manufacturing solutions for creating, enhancing and repairing metal components using high-powered lasers to build structures layer by layer directly from powdered metals, alloys, ceramics or composites. “The agreement enables Phillips to continue to provide the best additive manufacturing solutions to maintain the readiness of the military and advance the research and development of new innovations and ideas throughout our government,” said John Harrison, vice president of Phillips Federal.